One of our greatest adventures in 2017 was heading down to Kent… that doesn’t sound very adventurous I hear you say, but we were there to literally feed the 5000. 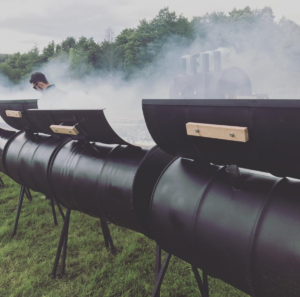 One of the leading providers of shared workspace contacted us to invite us along to their annual summer camp, a corporate away weekend of the best kind. 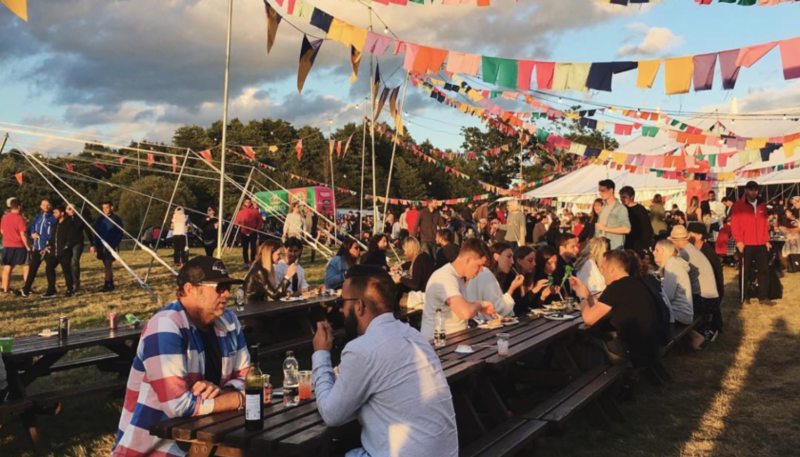 1000s of their staff flocked to a huge country estate outside Tunbridge Wells to drink, camp, dance (to Florence and the Machine and Two Door Cinema Club nonetheless), and most importantly – in our eyes anyway – to eat. 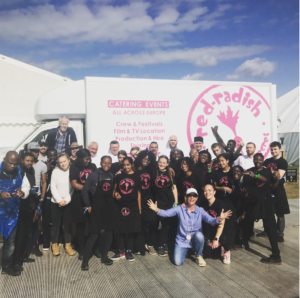 We served up breakfast, lunch, afternoon tea, and dinner over 4 days, plus we provided the late-night revellers a street food extravaganza. Between our mighty mac n cheese stand and some tasty Mexican options no one want hungry after grooving the night away.